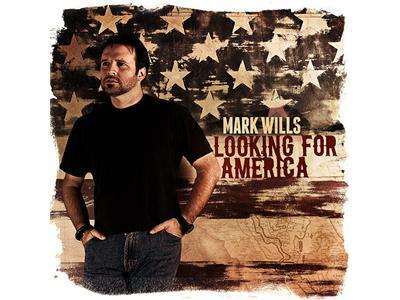 Platinum Selling Artist and Country Music Superstar Mark Wills took time out of his busy touring schedule to join me on the show to talk about our troops, his charitable endeavors, & his music. 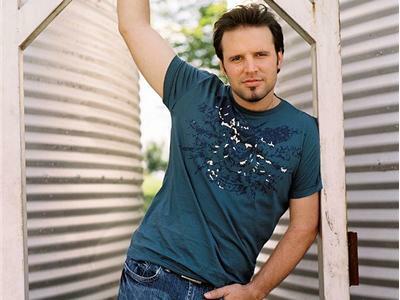 Since 2007, Mark has been the spokesperson for the Children’s Miracle Network and its annual celebrations. As an active representative, he accompanies miracle children to Disneyworld and then to Washington each year as part of a national awareness campaign; the children enjoy lunch with Congress and a trip to the White House to meet with the President. Mark has been working with USA Cares since 2009. A non-profit national military assistance charity founded to assist post 9/11 military families in emotional health and recovery, and bearing the burdens of service with financial and advocacy support, Mark joined hands with the organization to introduce and officiate a national awareness campaign (the Warrior Treatment Today “Crazy Being Home” program) surrounding the severity of Post Traumatic Stress Disorder (PTSD) and traumatic brain injury (TBI). 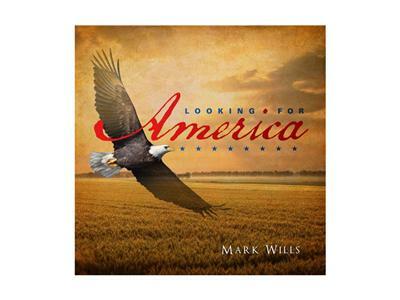 Proceeds from Mark’s last record, “Second Time Around,” were donated in part to USA Cares.